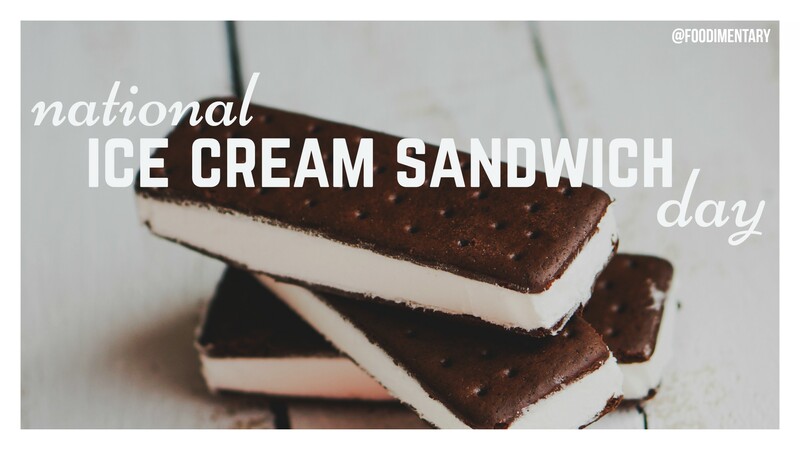 Ice cream sandwiches are so good. My favorite I must confess is hot waffles with ice cream sandwiched in between. I must admit that I have not ate ice cream sandwich in my life because I’ve always thought that it’s just an ordinary ice cream but with a biscuits. Now after your post I feel like I need to catch up with those goodies!